Cookbook #200: Boston Cooking-School Cook Book, F. M. Farmer, Little, Brown, & Co., Boston, 1906 edition, perhaps the 1911 revised printing. 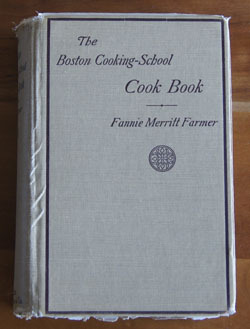 Fannie Merritt Farmer is the author of my 1906 edition of the Boston Cooking-School Cook Book. 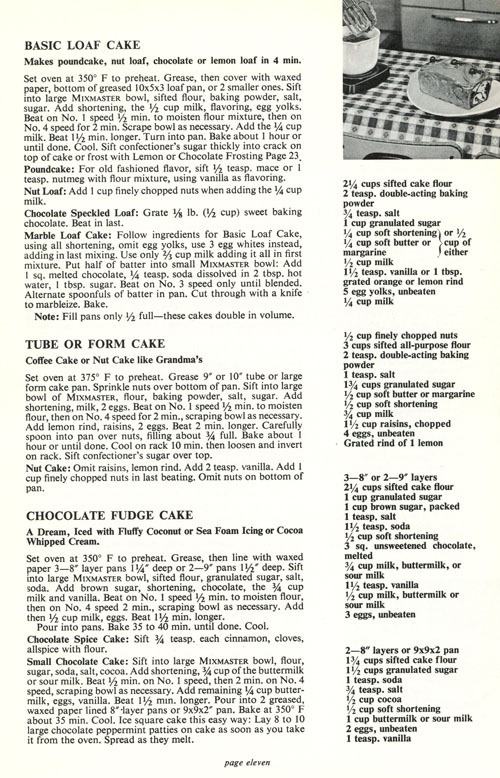 I learned about Fannie Farmer when I covered my 1965 Fannie Farmer Cookbook: “Fannie Farmer, born in 1857, was raised in a family that valued education, but could not attend school because of a crippling illness as a teen. So she started cooking at a boarding house at her parents home. 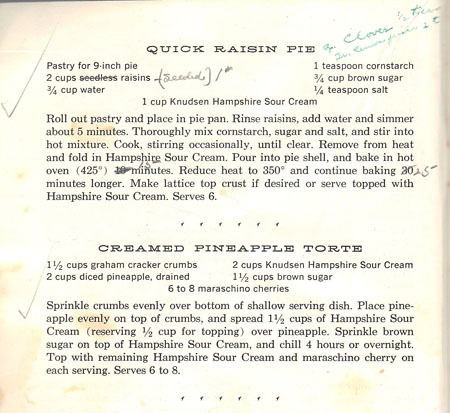 Her interest in cooking took her to the Boston Cooking School, where she excelled as a student and eventually became school principal.” Please refer to my post on the Fannie Farmer Cookbook for my full discussion. My copy of the Boston Cooking-School Cook Book is missing the title page – including the publication date. About 5 years ago, I put myself into “sleuth mode” to figure out when it was published. 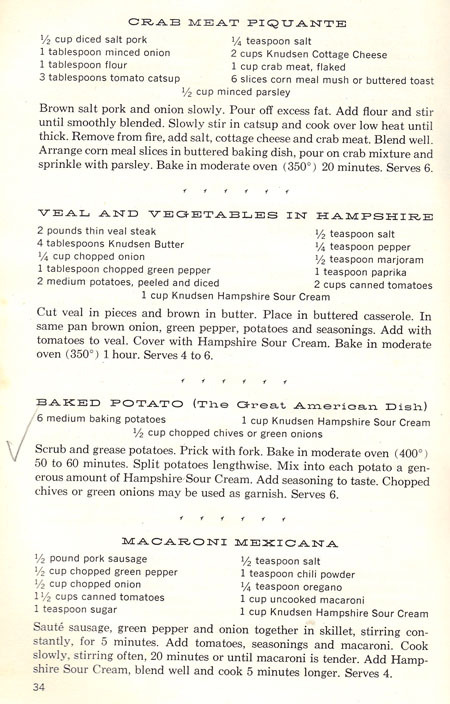 My first guess was “1936”, but no, F. M. Farmer is listed as the author of Boston Cooking-School Cook Book editions only up to 1918 (Wikipedia, Boston Cooking-School Cook Book). Thus, my book is the 1896, 1906, or the 1918 edition. To my amazement, Google/HathiTrust has full text digital versions of the1896, 1906, and 1918 editions online. 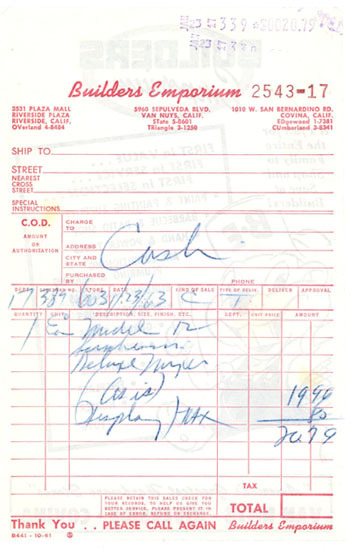 Each page of each book was digitized and uploaded to the “cloud” so that nerds like me can read the entire book. I spent quite a bit of time perusing these fascinating books, searching for clues to match the printed edition in my hands to the proper edition year. 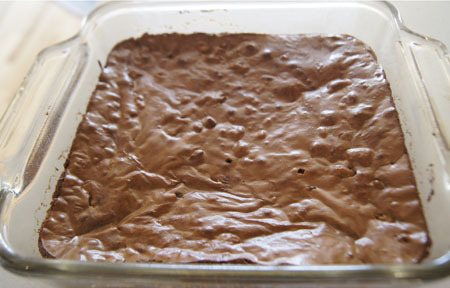 My copy of the Boston Cooking-School Cook Book has a recipe for chocolate brownies on page 495. That narrows my edition to 1906 or 1918. My copy does not have this same text in the coffee section. Therefore, I have the 1906 edition. 1st edition, 1896. 567 pp. 2nd edition, 1906. 648 pp. 3rd edition, 1918. 656 pp. My copy has 648 pages, and this concurs with my prior research. Each of the editions had revisions, for instance, the 1906 version that I found digitized online is noted as revised in 1911. Since I am missing the very first pages, I can’t be certain which revision (or which printing year) of the 1906 edition I have. Below is the dedication page. 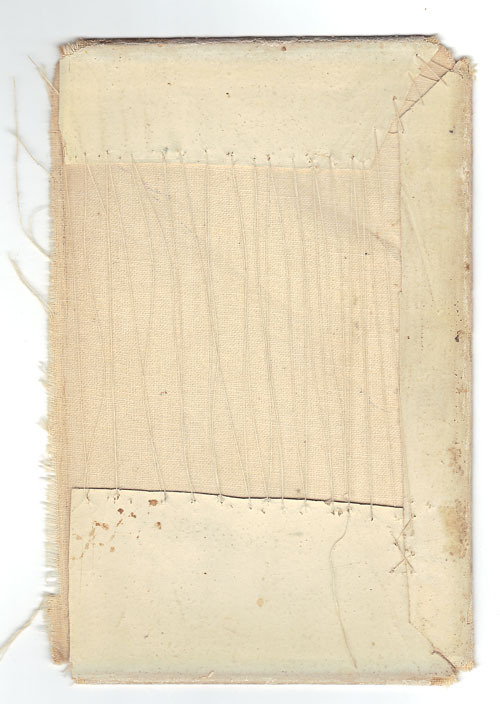 It is no longer attached to the book. 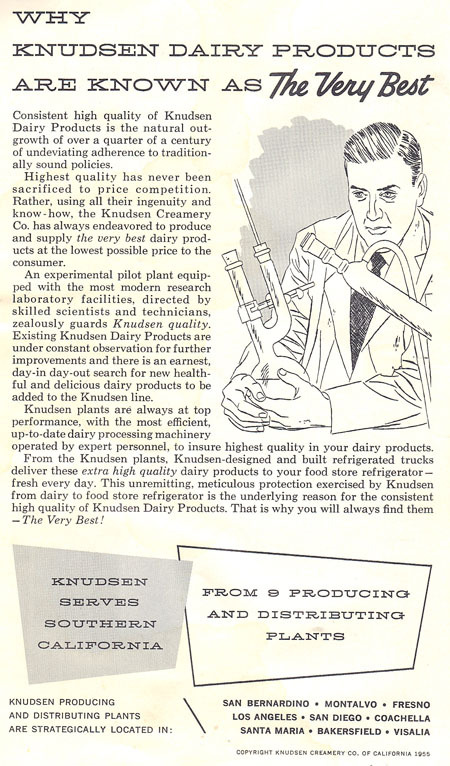 Note Ruth C. Vanderhoudt’s signature. 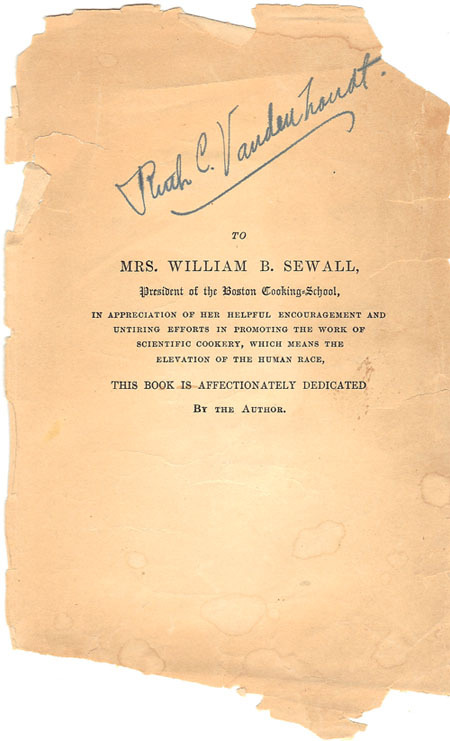 As to the printed dedication, I like the phrase “scientific cookery”. The next page prints this quote from “Ruskin”, probably John Ruskin, a “writer, art critic, draughtsman, watercolourist, social thinker” in the nineteenth century. I really like this quote. 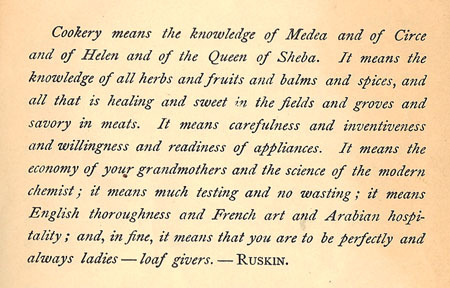 Boston Cooking-School Cook Book, 1906, is so special to me that I decide to go through the entire book. This may take a few weeks! 4.5 ounces of protein is 126 grams. My guess is that the protein value of a food is measured experimentally today, and her 4.5 ounces means a 4.5 ounce amount of a mostly-protein food, such as a steak. 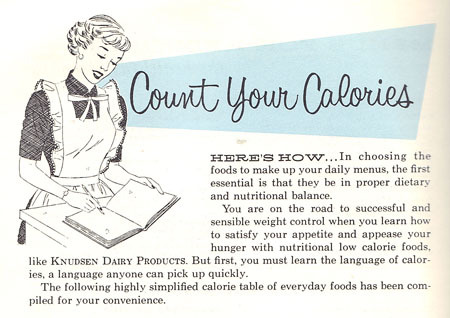 A big class of today’s “necessary nutrients” is not listed in this book: vitamins. What the heck, didn’t they know about vitamins in 1906? This here chemist is surprised to find that the first vitamin – vitamin A – was discovered in 1913. (Wikipedia, accessed 2017.) 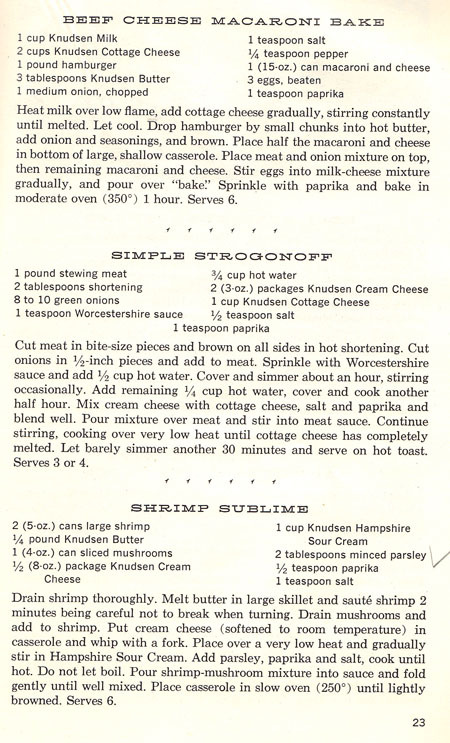 And this from my own blog on a 1928 cookbook describing “vitamines”: Salads, Vegetables and the Market Basket. In 1906, cooking fuels included: kerosene, gas, wood, charcoal, and coal. (Gas ranges using piped gas were only limitedly available.) “Fire for cookery is confined in a stove or range, so that heat may be utilized and regulated.” “How to build a fire” is described in detail: Layer paper, small sticks or pine wood, hard wood, and then two shovelfuls of coal. Cover, and “strike with a match – sufficient friction is formed to burn the phosphorus, this in turn lights the sulphur, and the sulphur the wood – then aply the lighted match under the grate, and you have a fire.” The temperature of the fire is controlled with dampers. Comment: Fannie Farmer really impresses me! She even tells us how matches work! As a woman career scientist, I love reading the work of women who came before me. I describe her writing style as “friendly scientific”. 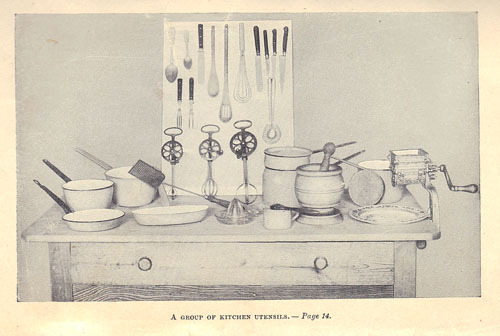 The Cookery chapter continues ways of cooking, such as boiling, broiling, baking, braising, and frying. “How to bone a bird” and “how to measure”: teaspooons and tablespoons and measuring cups of regulation sizes were available, and she encourages their use: “Good judgment [sic], with experience, has haught some to maasure by sight; but the majority need definite guides.” Food is packed in ice to preserve it, or by a machine where compressed gas is cooled and then permitted to expand.” That’s a refrigerator she is describing. 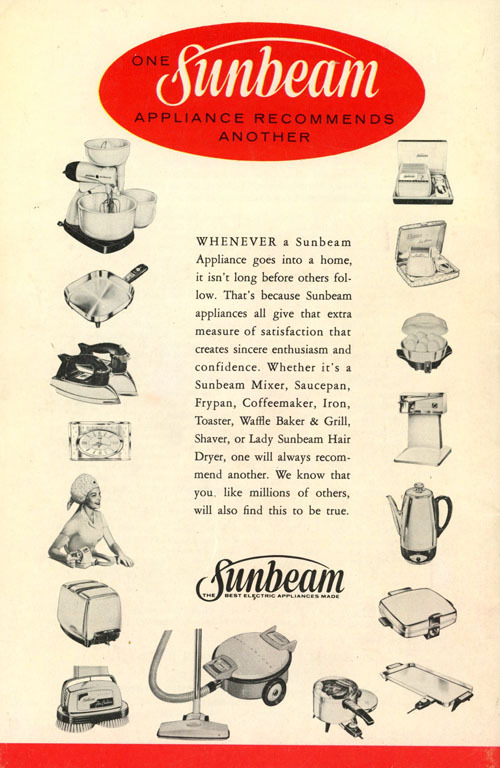 In 1906, many ways of preserving foods were used, including refrigeration, canning, sugar, drying, evaporation, salting, smoking, pickling, and packing in oil. I have spent weeks on this already and have decided to publish the entry, but continue to add to it as time goes on. I have 50 more cookbooks to get through! 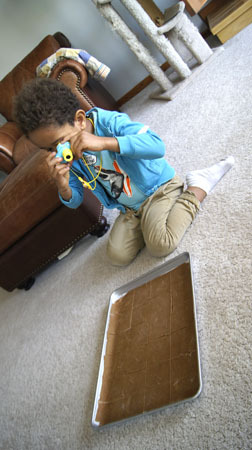 The recipe that I want to cook for this blog is Brownies. 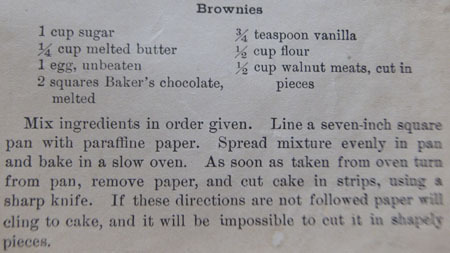 It seems appropriate, since my 1906 edition is the first one to print the recipe. Before that time, there were no brownies! Hard to imagine life without these goodies. I made them pretty much like the recipe, except I didn’t line the pan with paraffine paper, I simply sprayed with cooking spray (with flour in it). 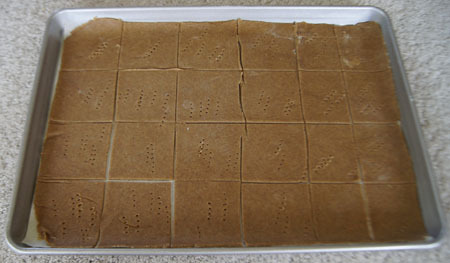 A “square” of Baker’s chocolate is an ounce of unsweetened baking chocolate in todays packaging. A “slow oven” is explained in my oven temperature reference. They did not say how long to bake them! I baked them a little hotter than a “slow oven” at 350˚ for 20-25 minutes until a toothpick tested almost clean. 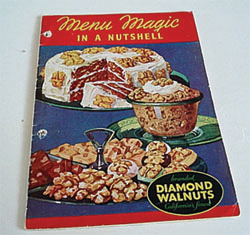 Cookbook #170: Menu Magic in a Nutshell, Diamond Walnuts, California Walnut Growers Association, 1950. I have to admit something: the photo above is not mine. The cover on my booklet is missing, but I found the above photo online. This booklet is currently sold on the Etsy site for $12. 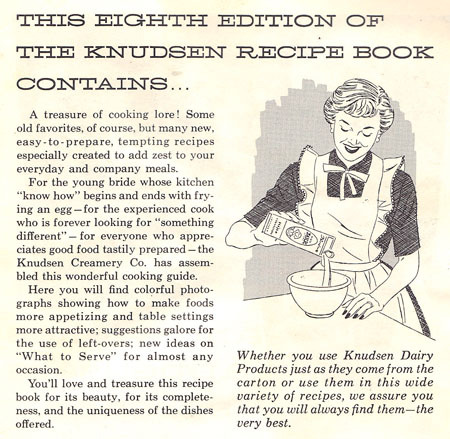 The seller claims the book was published in 1950, and authored by cook(s) at the Good Housekeeping Institute. Who buys these old booklets? Vintage books are used in scrapbooking or decoupage. 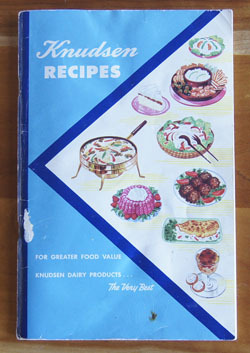 Or maybe someone lost their old copy, or simply like walnut recipes! It’s fun to read, isn’t it? 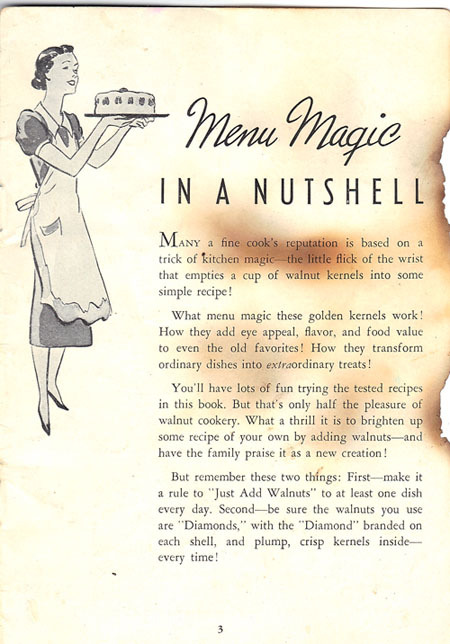 Note it refers to the name “Diamond” branded on each nutshell. It took me a moment to remember: walnuts used to be available only in the shell. We used to spend hours shelling walnuts for Mother. In California, you could even pick your own walnuts off the trees, still in the soft skin that covered the hard shell. One birthday or Mother’s Day, us kids picked a whole bunch and shelled them all for Mother. By the time they were shelled and wrapped as a present and opened on the special day, the entire lot was wormy. Boy, that’s an old memory. Today I buy shelled walnuts in bulk or bags. I always have some in the freezer, ready to add to muffins and breads, salads and desserts. 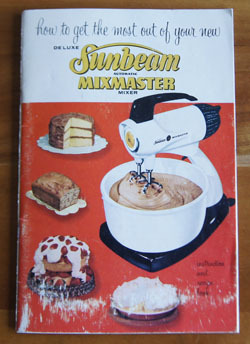 Let’s see what this vintage cookbook has to offer. Mixed Fruit and Walnut Salad has pineapple, dates, orange, banana, grapes, and walnuts, and is served over lettuce. Sounds pretty good to me. Diamond Chicken Salad adds walnuts to chicken, celery and mayonnaise salad. Yummy. 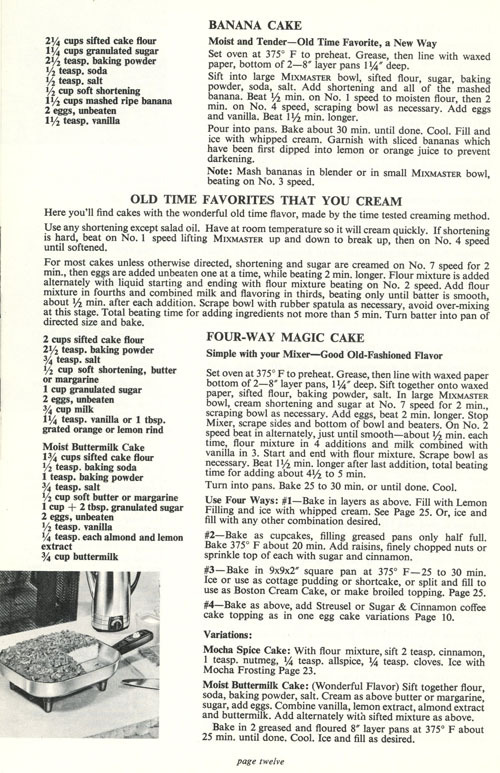 There are several molded salads that were so popular in the 50s and 60s. Desserts are next: Brown Betty, Apple Walnut Tapioca, Raisin Walnut Pie, Walnut Peach Shortcake, Apricot Caramel Shortcake, Danish Apple Pudding, and Apple Crumb Pie all sound good. Mother marked “Prune Whip” as “good“. (Prune Whip is a meringue dessert with stewed prunes and walnuts.) She also liked Walnut Sticks, a bar cookie made with brown sugar, eggs, and walnuts. Just about all of the cookies and cakes look good to me! Main courses? You can include walnuts with apples and sweet potatoes, or walnuts in turkey dressing, or in meatballs. The meatless walnut loaves do not appeal to me, though. Finally, candies: Divinity (Mother marked it “good”), Uncooked Fudge, and Sugared Walnuts. Looks like I’m missing pages 23-30. 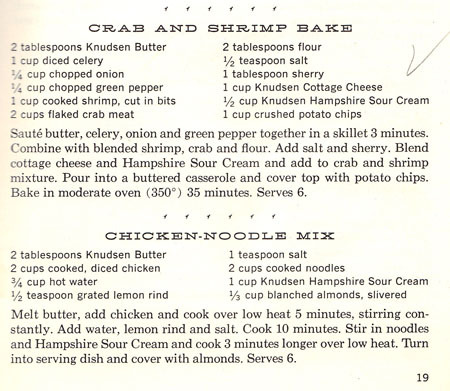 Sad, because the index tells me those pages included the bread recipes. Well, I guess I’m going to have to keep this little “cookbook”. Maybe I’ll find the rest of this booklet someday. 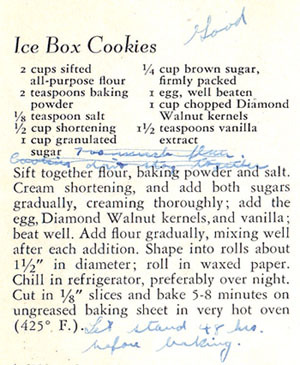 For this blog, I choose to make Ice Box Cookies. 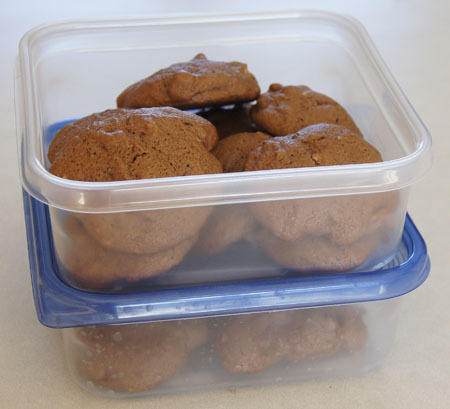 I like refrigerator cookies because I can always have them on hand to bake up fresh, and I can bake just a few at a time. 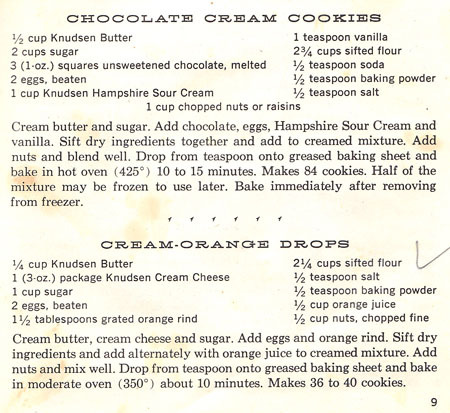 Mother marked this recipe with her notes, so I know they are “Good”! I like brown sugar, so I am going to up the amount of brown sugar and decrease the amount of white sugar. 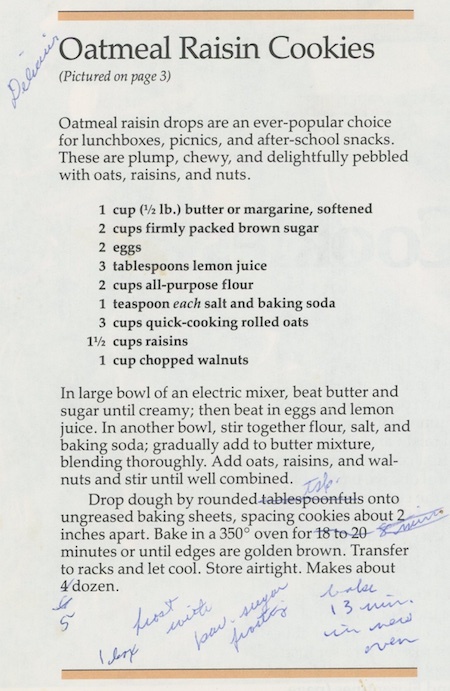 Mother noted, and then crossed out, that there is too much flour in this recipe. 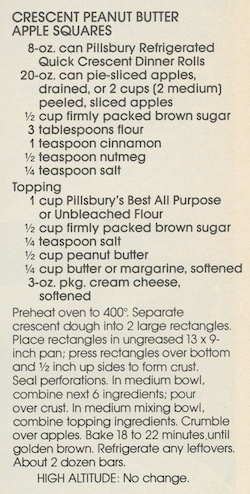 I’ll add the flour very gradually and use the mixer to combine it in. Cream the shortening and sugars for several minutes. Add the egg and beat in well. 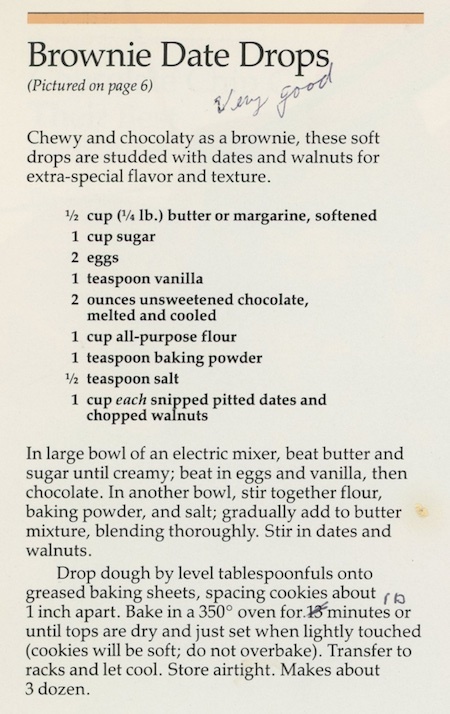 Mix in the walnuts and vanilla. Stir together the flour, baking powder, and salt. 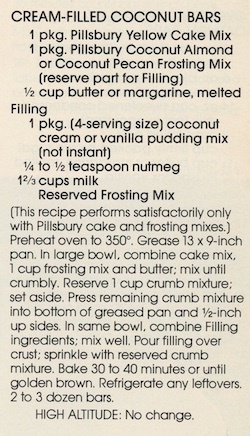 Add gradually to the creamed mixture. 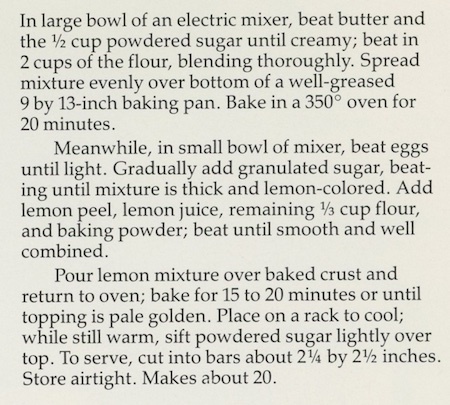 (Do not add all of the flour mixture if the dough no longer holds together.) Remove from the mixing bowl and, with your hands, press the dough into one solid mass, then form it into a couple 1 1/2-inch logs. Wrap each log in plastic wrap and refrigerate at least 48 hours. 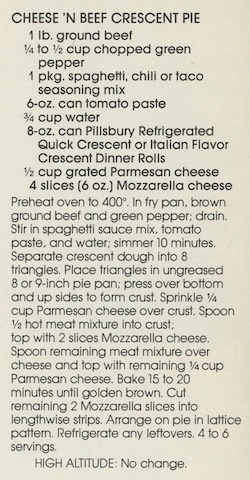 Cut into 1/8-inch slices and bake 7 minutes at 425˚. My dough was too dry. I should have paid attention to my mother’s first note. In Colorado, I know from long experience that flour is very dry here. Next time I’ll use 1/4 cup less flour, though. They were kind of crumbly to slice before baking. Yes! These are sweet, crisp, and tasty. I had one, and wanted more! 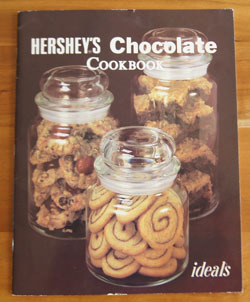 Cookbook #165: Land O Lakes Cookie Collection, Favorite Recipes™ Magazine, Publications International, 1990. Cookies, more cookies! 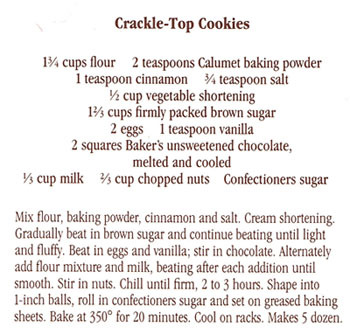 Do I really need another cookie recipe? Well no, but just can’t resist. 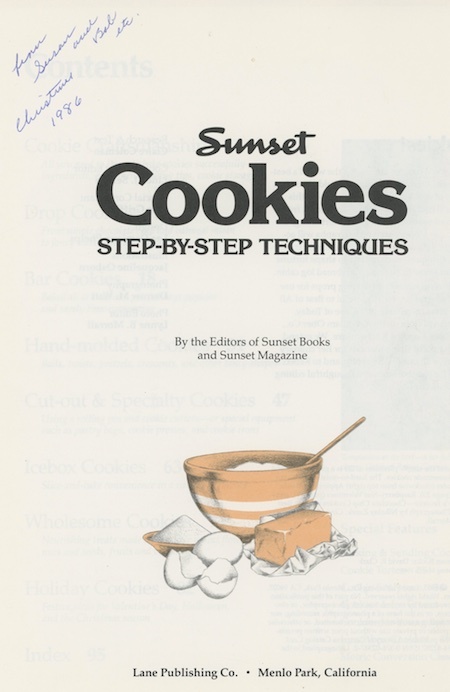 This cookbook-magazine was published in December 1990. I am sure I was planning my Christmas cookie selection for that year, standing in the grocery line and looking for something to read, and it caught my eye and my interest. Only $2.50! So I put it in my cart and took it home. 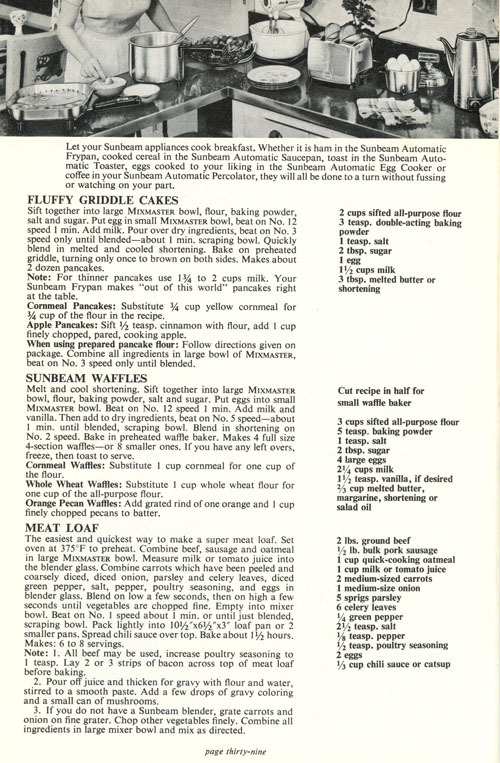 Favorite Recipes™ magazine published recipes for various brand names: Best Foods and Karo Syrup are two examples revealed by a google search. 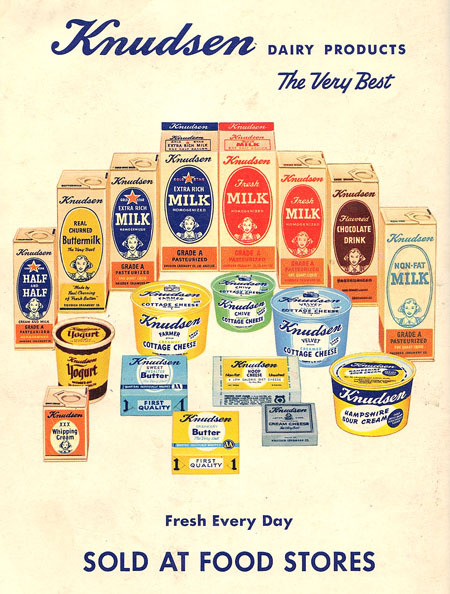 Land O Lakes is currently a co-op for milk products and eggs. 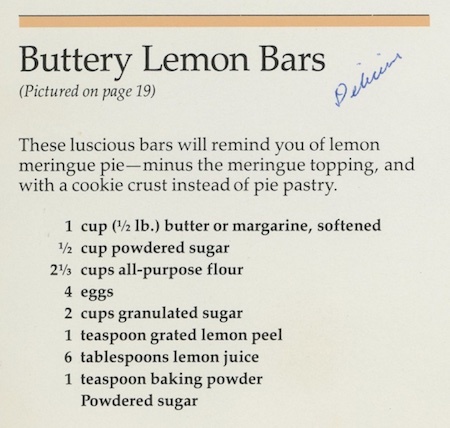 This little 1990 cookbook, though, is all about butter – butter in each and every recipe. 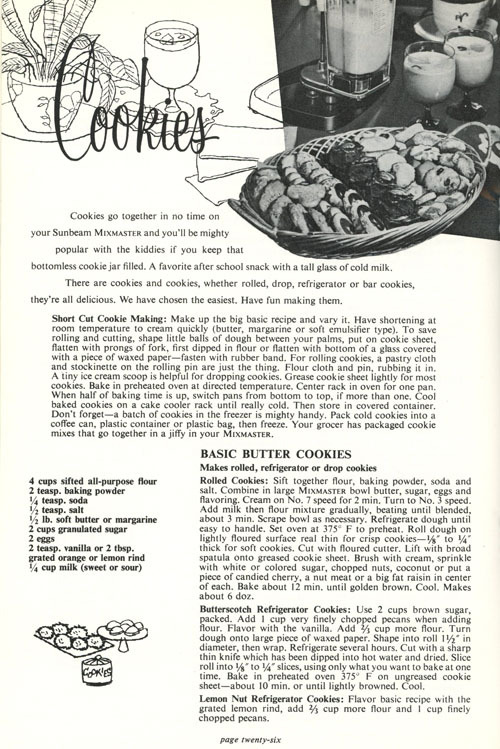 I used to use margarine in cookies, thinking it prevented them from spreading out too much on baking. These days, I much prefer natural butter, and am adapting my current margarine recipes to butter instead. 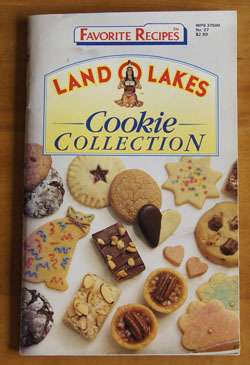 So, Land O Lakes Cookie Collection is of more interest to me in 2016 than it was in 1990. Today I can buy this booklet online for $1.49! Guess I could have saved myself a little money by waiting. 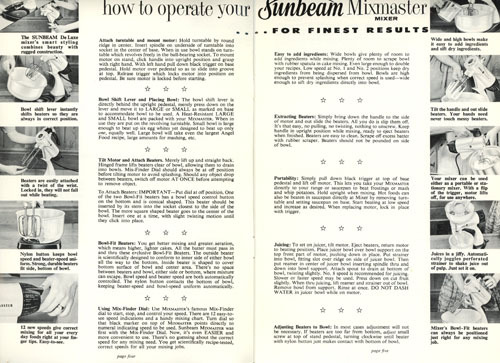 I don’t think I ever tried any of these recipes. None of the recipes look familiar, and there are no markings, no food stains. 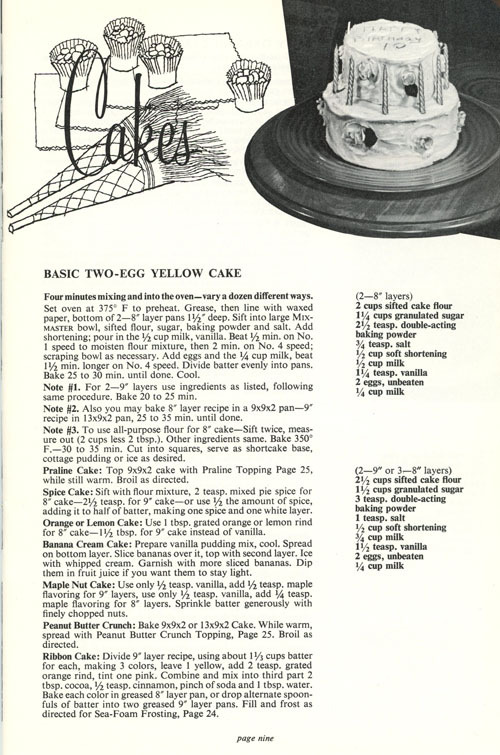 There are about 100 recipes in this book, and most of them look pretty good. Drop cookies, bars, fancy cookies, they are all here. I’d love to eat them all, but that old friend/enemy, calories, lurks in every recipe. 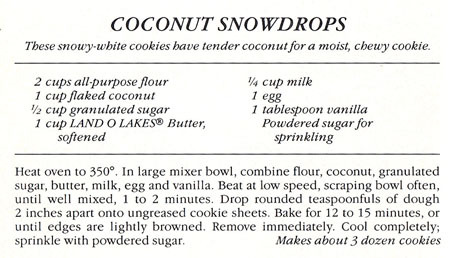 I decide to try “Coconut Snowdrops” for this blog. 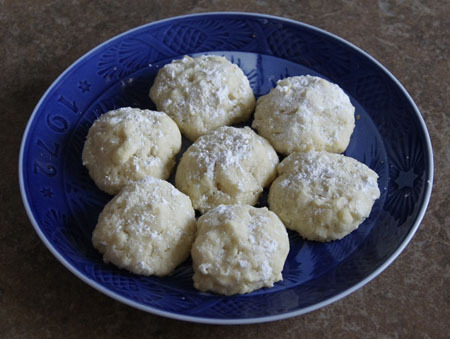 These are simple drop cookies with lots of butter and coconut. 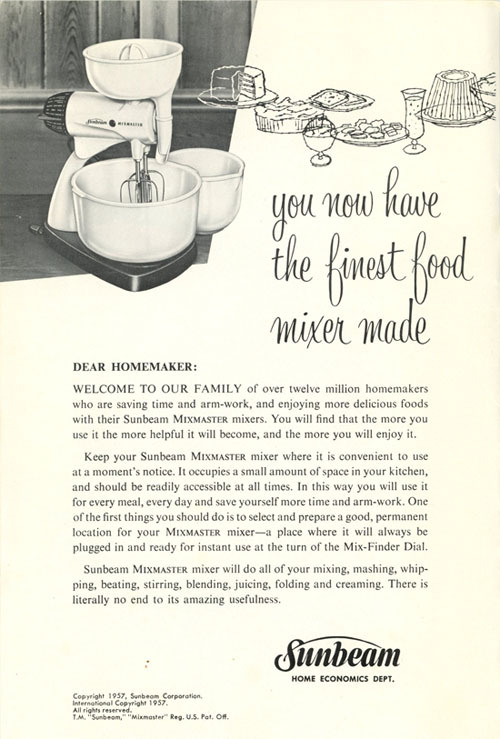 The recipe says you can put everything in a mixer bowl in one step. I am in the habit of mixing the butter and sugar, beating in the eggs, and then adding the flour last, so that’s how I made these. Beat the butter with the sugar, then add the egg, milk, and vanilla and beat again. Slowly mix in the flour and coconut until incorporated. 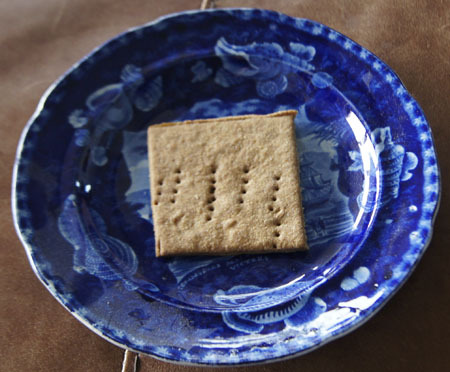 Drop by rounded teaspoons onto a cookie sheet. (I rolled the dough between my hands to form round balls, but that is optional.) 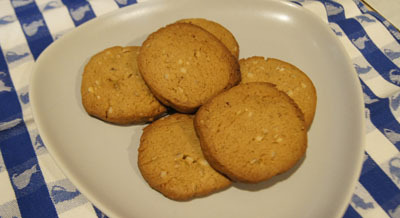 Bake at 350˚ for about 15 minutes, until the edges of the cookies are golden brown. 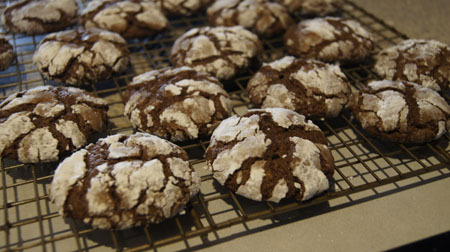 Cool, then sprinkle with powdered sugar. 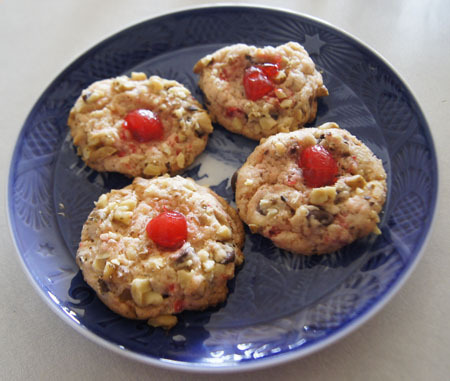 These are excellent cookies! Soft and rich, but not too sweet. We all liked them, and they disappeared in a hurry! 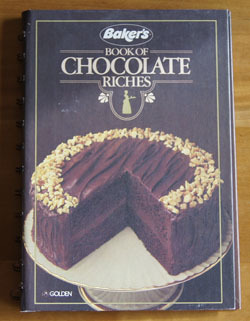 I will keep this little cookbook and try another recipe someday. 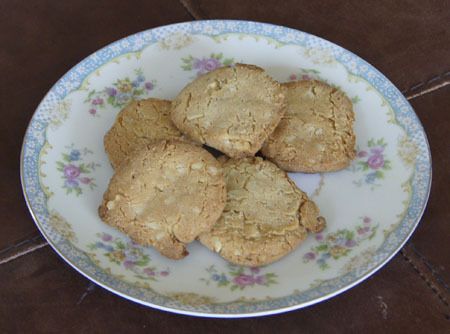 I do like the butter-y-ness of these cookies. And it might help me convert some margarine-based recipes to butter instead. 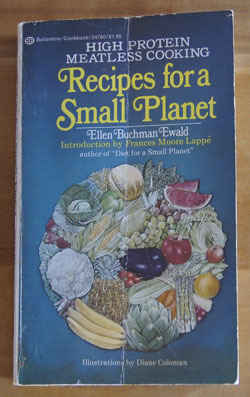 Cookbook #152: Recipes for a Small Planet, Ellen Buchman Ewald, Ballantine Books, NY, 1973. “If you are already complaining that your don’t want to spend an extra minute in the kitchen, read no further.” So writes Ewald in her introduction to Recipes for a Small Planet. That could be the intro line for this-here blog of mine! “Food industry”. Unless we have our own gardens, we are dependent on it, for better or worse. 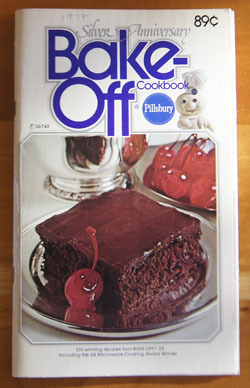 The recipes in this book tend to have long lists of ingredients. Yes, Ellen Ewald likes spending extra minutes in the kitchen! Each recipe is followed by a little box that shows us the “complete protein” combination. 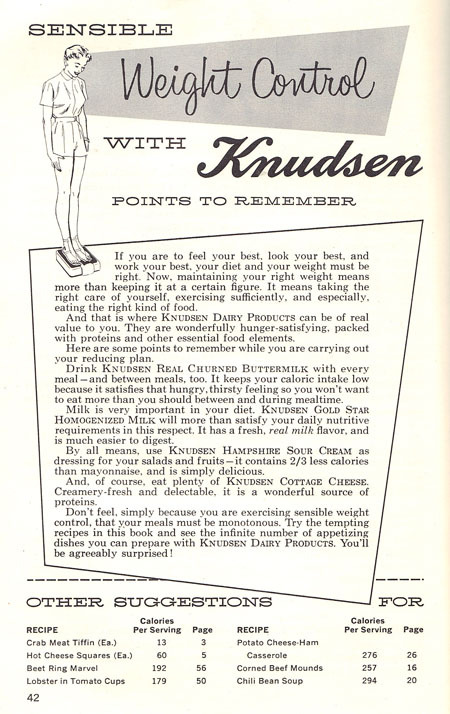 Note that hers is not a vegan diet; milk products and eggs are prevalent throughout the book. The chapters are: breakfast, lunch, soups and stews, salads, dinners, breads, cookies and bars, desserts, and dairy drinks. 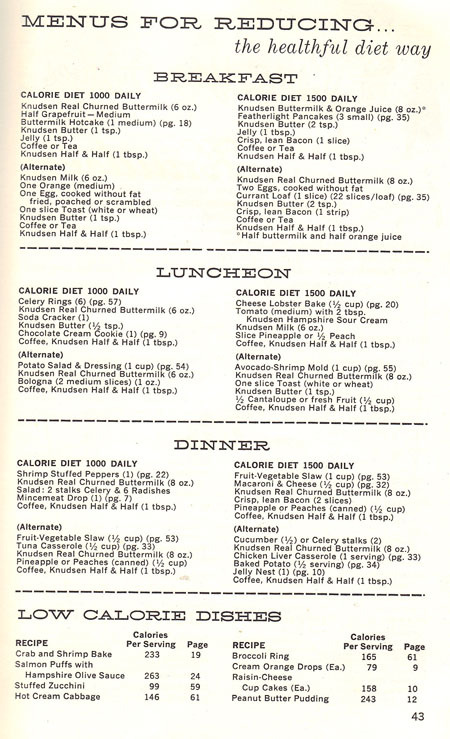 Some of the recipes do not appeal to me at all: oatmeal soup (stock, milk, garlic, onions, rolled oats, tomatoes), barley and yogurt soup, cabbage soup, garbanzo stuffed cabbage, soybean stroganoff, and split peas in a cheese sauce over rice. 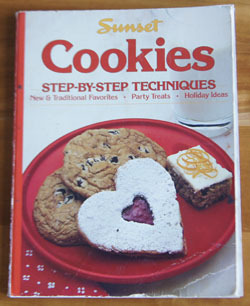 I did find several recipes in the bread, dessert, and cookie sections that were more up my personal-taste alley. My pantry is not stocked with the ingredients to make many of the recipes. Ewald relies heavily on soy beans. Soy products, once the darling of the vegetarian movement, have faded in popularity. It’s not too hard to find soy beans in local stores, and tofu, but soy grits or soy flour can require searching several natural foods markets or online sources. 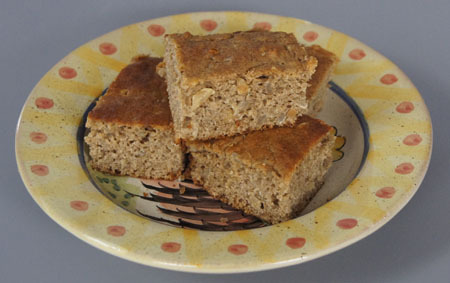 I choose to make “Banana Spice Bars” for this blog. I really don’t think these bars will be “light as cake”, not with the whole wheat flour and nuts and seeds to weigh it down. I couldn’t find soy grits, so I used 3 ounces of tofu. There are 17 ingredients in these bars! The box at the bottom of the above recipe lists the sources of protein in these bars. The eggs and buttermilk have complete protein on their own; the whole wheat flour and soy grits are complementary; the peanuts and sunflower seeds are complementary. 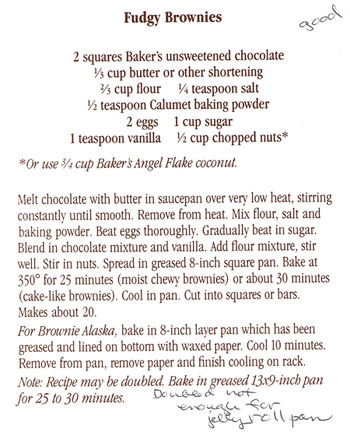 I am making a half-recipe in a 9-inch pan; if I cut them into 9 bars, each will have 5 grams of usable protein. Put the bananas, egg, honey, oil, buttermilk and almond extract in a blender or food processor. If you are using tofu, add that too. Process until smooth. Stir together the flour, soy grits (if you are using them), the spices, salt, baking powder, baking soda, and peanuts and sunflower seeds. 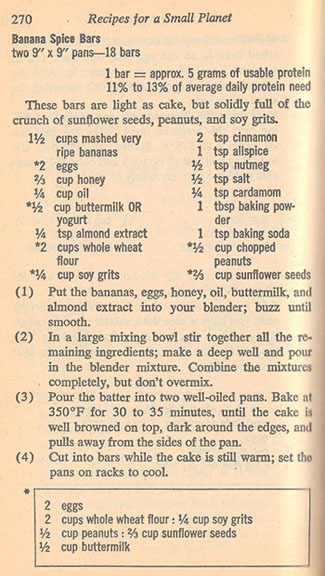 Pour in the banana mixture and stir to combine (do not overmix). Pour the batter into an oiled or non-stick-sprayed 9-inch pan. 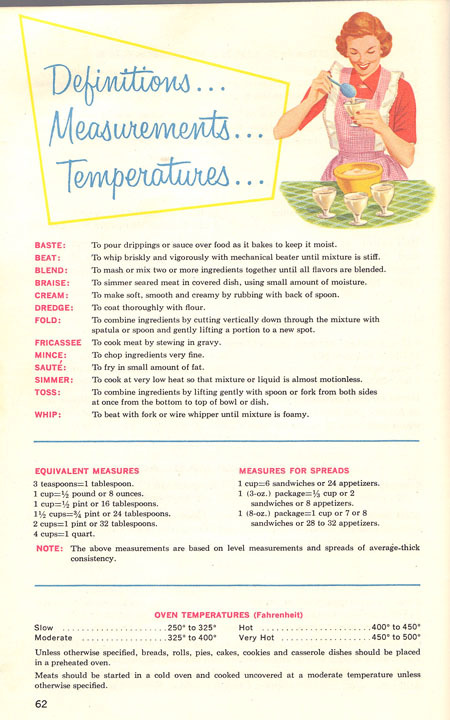 Bake at 350˚ 30-35 minutes, until they test done with a toothpick. To my surprise, these really are light as cake! And delicious too! They fall into my personal classification as “healthy”: honey instead of sugar, whole wheat flour, very little oil, tofu, and nuts and seeds. A good snack for an active day. I was going to recycle this cookbook, but this recipe turned out so well that I think I’ll keep it around and try a few other recipes.